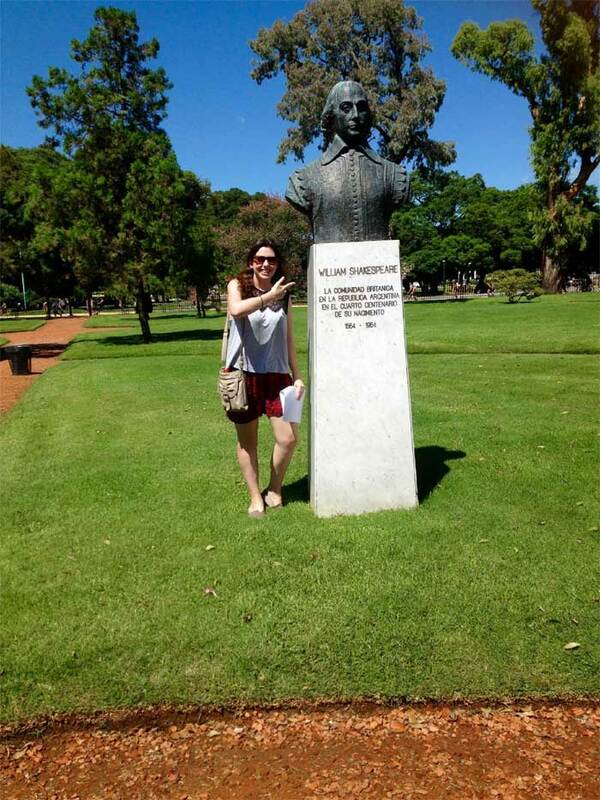 In Argentina, political turmoil and economic problems are key features in Shakespeare productions, as the country grapples with post-dictatorship culture. 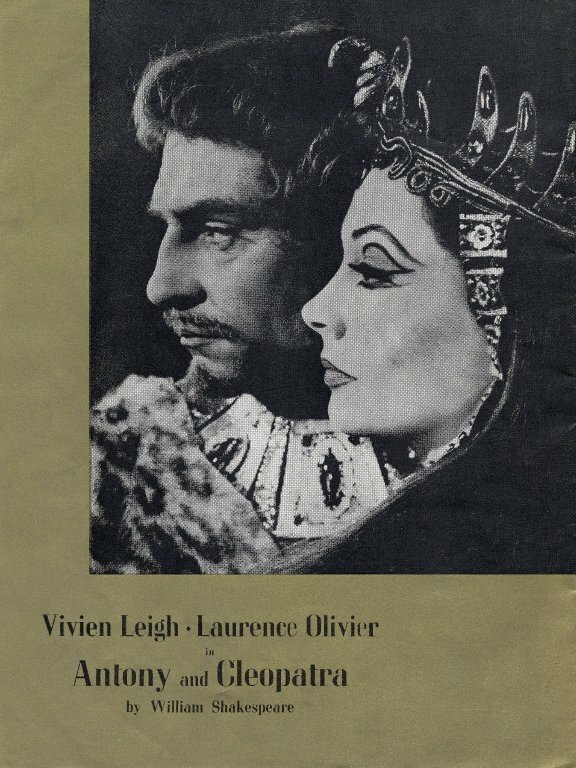 Editing Shakespeare’s works is a complex process, explains Barbara Mowat, who with Paul Werstine edited the Folger Shakespeare Library editions. 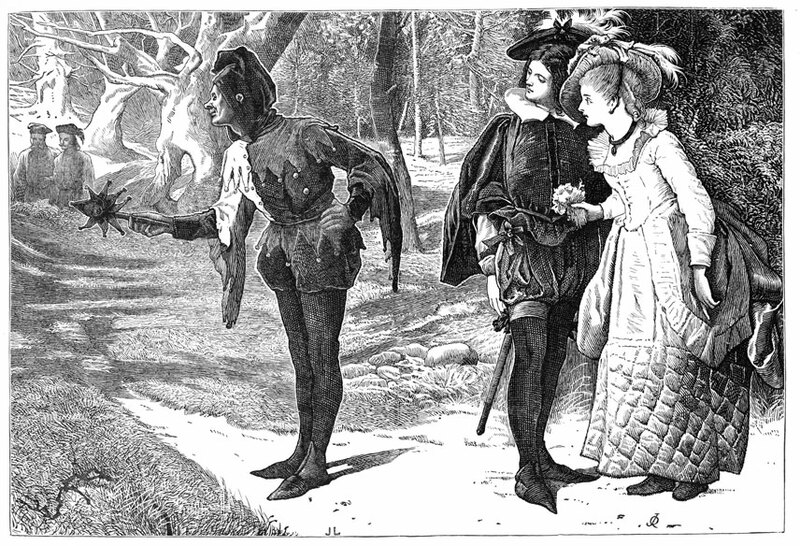 Illustrated editions of the Complete Works would have been the first encounter with Shakespeare that many Victorian readers would have had. The Roman distaste of powerful women, their misunderstanding of the Egyptian way of life, and Octavian’s political need to consolidate his rise to dictator created our image of Cleopatra today. 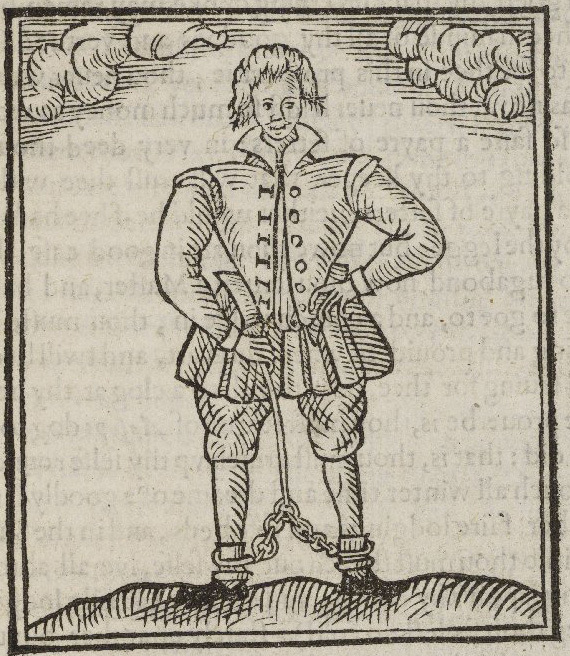 We are used to thinking of Elizabethan (and Jacobean) literature with Shakespeare at the center, but evidence suggests that, although Shakespeare was considered an important writer in the last decade of the queen’s reign, Thomas Nashe was one of the dominant literary voices. By the time the first battles of the American Revolution took place in 1775, Shakespeare had been imported from England on stage and page to the New World. 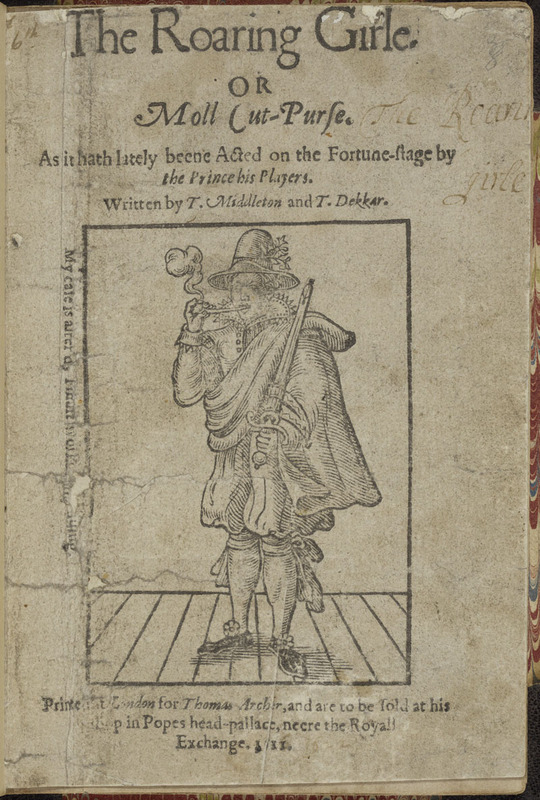 A Digital Anthology of Early Modern English Drama (EMED, for short) is a large, searchable digital resource on the hundreds of commercial plays by the other authors of Shakespeare’s time—including dozens of newly edited play texts. If you search for the word “pelican” in Shakespeare’s plays, you come across three instances, in Hamlet, King Lear, and Richard II. 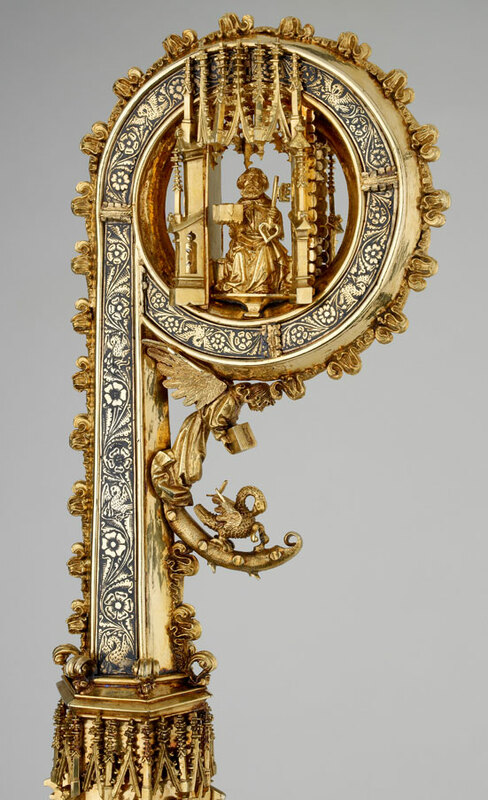 All three refer to a symbolic meaning of the pelican that can feel remote to today’s reader or audience member, but which Shakespeare’s audience would have been more familiar with. 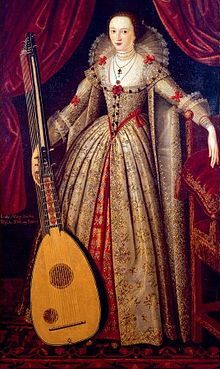 Lady Mary Wroth watched Shakespeare act in his own plays, heard her relative Sir Walter Raleigh talk about founding Virginia, and almost certainly met Pocahantas and ambassadors from Morocco. Wroth’s later prose fiction echoes elements of her own life, including foreign travel, tragic deaths of siblings, arranged marriage, a lifelong love for her cousin, royal visits to her home, and then civil war. 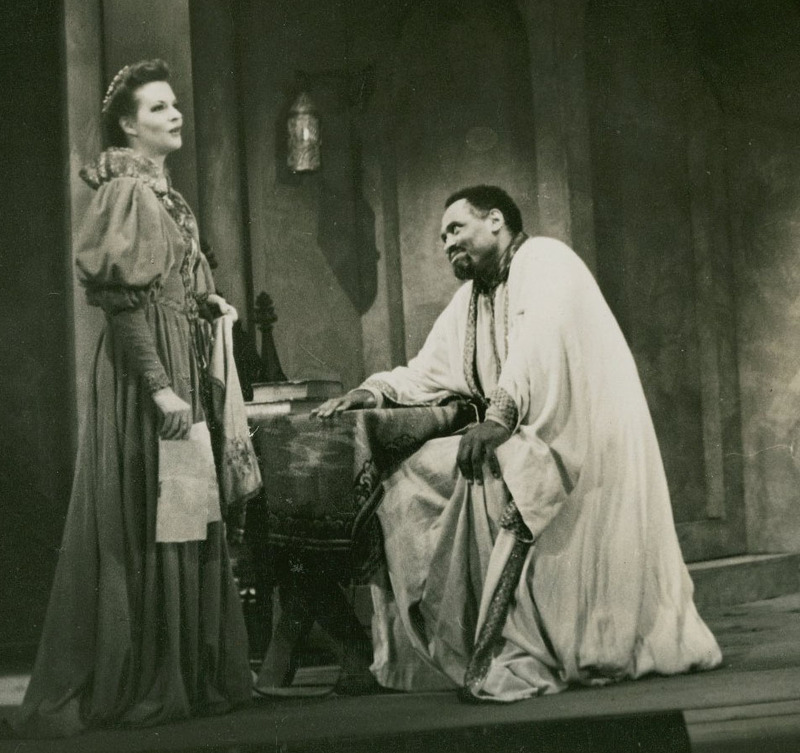 Paul Robeson was the first modern African American to perform Shakespeare—to perform Othello, and he talks in his letters and in his essays about bringing his experiences as a student in a white arena, his experiences with racism, to the performance. So for him as an actor, he brought his experience as an African American in a racist society to this performance of Othello, a black man in a racist society. Other actors who saw him said it was like seeing Othello for the first time.